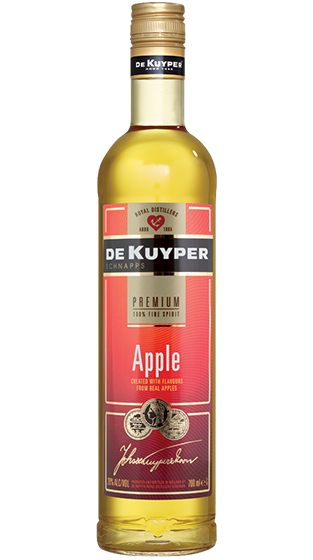 Tasting Note: De Kuyper Apple Schnapps has a golden caramel colour. It has an aroma of apple essence. It has a well balanced flavour and a pleasant apple finish.